Once the task of fingerprinting is done you should wait for the date of appointment and the address for an interview with a USCIS officer. What happens during the interview is that the officer will peruse the N-400 form submitted by you and get confirmation to the answers given by you to all the questions. Your knowledge of English and of U S Civics and History will be tested by the officer. This is the final step of the entire process! Soon after the interview, you should be approved for citizenship. But the process does not get complete without an oath ceremony. In the oath ceremony you will swear loyalty to the United States of America. A certificate of Naturalization will then be sent to you, which states that you are finally, a U S Citizen. The last step does call for a round of congratulations! All the steps do not generally call for the services of an Immigration lawyer, but it would be prudent on your part to employ one, if your case is complicated and needs expert help. This entry was posted on November 23, 2015 . Becoming a US citizen can give birth to many opportunities to a person who becomes a resident of the country. One, the citizen can vote and has access to a passport. What’s more, there is protection from the citizen getting deported to some other country. 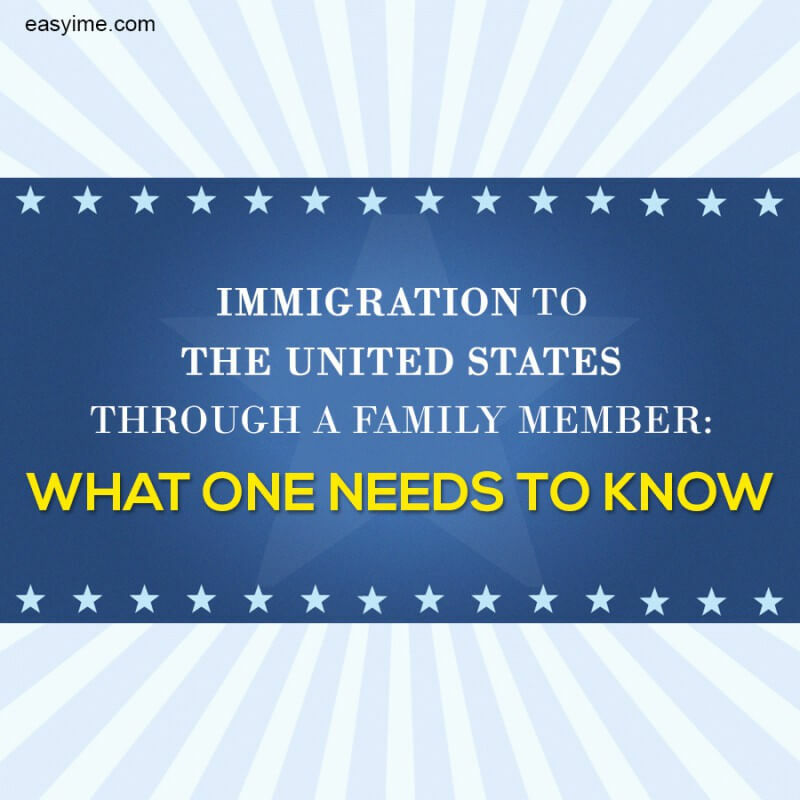 STEP 1: ELIGIBILITY: Are you eligible to apply for citizenship? Do you have lawful permanent residence, that is, a green card? Unless you have been sanctioned special waivers (which is very rare) you must have a green card first, before you can apply to be a citizen. STEP 2: OVERCOMING INELIGIBILITY: Perhaps you are not eligible to become a citizen right now. Maybe a minor crime was committed by you, or for some other reason you are prevented from becoming a citizen. So you need to find the steps to overcome this obstacle to citizenship. An immigration lawyer who specializes in immigration and citizenship could be consulted. STEP 3: FORM N-400 TO BE FILED: Some paperwork will have to be done once eligibility is established. The N-400 is the form which gets the process initiated. Along with the application a copy of your green card too should be attached. STEP 4: FINGERPRINTING: Once your application is filed a background check will be done. A date will be given to you; you will then have to visit the local office where your fingerprinting will be done. FBI will carry out a background check on the fingerprint. There are 2 more steps to complete the entire process, which we will look at in our next blog. This entry was posted on November 21, 2015 . 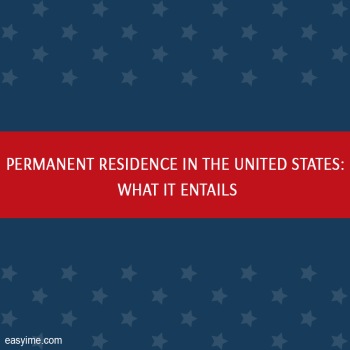 Loses or does away with the status of permanent residence. There are some ways in which an applicant loses his or her status as a legal permanent resident. The Immigration and Nationality Act of which Section 215 gives the applicant the provision for becoming a permanent resident based on the condition of marriage. A sub-section, Section 216A of the INA allows the applicant based on investments. Both these sections can enable USCIS to terminate the applicant’s conditional status if a fraud or an untoward incident treated as a crime is perpetrated. That status could be lost if a final order against the applicant is issued by an immigration judge. Moves away to another country with the intention of living there on a permanent basis. Stays outside the United States for a long period of time. Gives the declaration of “non-immigrant” status in the income tax returns. This entry was posted on May 12, 2015 . Q1. What does the Affordable Care Act, better known as Obama Care mean for those who are aspiring for permanent residence in the United States? For the almost 10 million immigrants who are in the United States of America legally, either with green cards or visas Obama Care will require many of them to have health insurance. Permanent Residents or Green Card holders who do not have health coverage are expected to buy insurance through any of the state-based exchanges that opened recently. Q2. What about the unlawful immigrants who are in the US illegally? It is estimated that the number of unlawful applicants in the U S are around 11.3 million and are not eligible to take part in the government’s health-care program. Medicaid or insurance cannot be purchased by them. Q3. What groups are eligible to take advantage of the new law? Refugees / Asylees / Parolees etc. Q4. Are there penalties for eligible lawful immigrants who do not participate in the new system and stay uninsured? Yes there are. Legal immigrants who do not participate in the new system and refuse to get health insurance are subject to paying fines to the Internal Revenue Service. The immigrant visa petition – I-130 Petition for Alien Relatives must be approved by USCIS. USCIS is the officiating body for all immigration procedures and stands for the United States Citizenship and Immigration Services. The relative of the applicant who is also a sponsor files the petition; the petition should be followed by the proof of relationship with the relative. The Department of State will then verify whether the immigrant visa number is already available to the foreign applicant. If it is available it is implied that the immigrant applicant can apply to have one of the immigrant visa numbers assigned. If the immigrant applicant is already in the United States he or she can apply to change the status to that of a lawful permanent resident once the visa number becomes available. If the immigrant applicant is outside the United States then the processing should be done through the United States Consulate Servicing office in the country of the applicant. This entry was posted on March 18, 2015 .